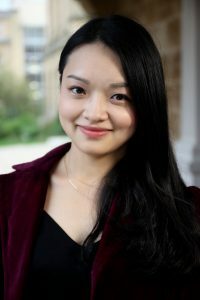 Fan YANG (Ellie) is interested in various impacts of social media on everyday information flow, opinion formation and online and offline articulation, and political engagement, particularly in societies where such activities are restricted. Before joining the SJMC, she has done research in areas of information processing, community conflict and framing, focusing on theoretical connections between message attributes and audience perceptions. Fan also worked professionally as an online editor for a popular show, “Night Talk”, at a Chinese video website for two years, in which she was in charge of 45 episodes. She received her B.A. in the School of Journalism at Fudan University in Shanghai, China, and her MPhil in Communication at Hong Kong Baptist University.